Create the picture-perfect landscape with our landscaping services. 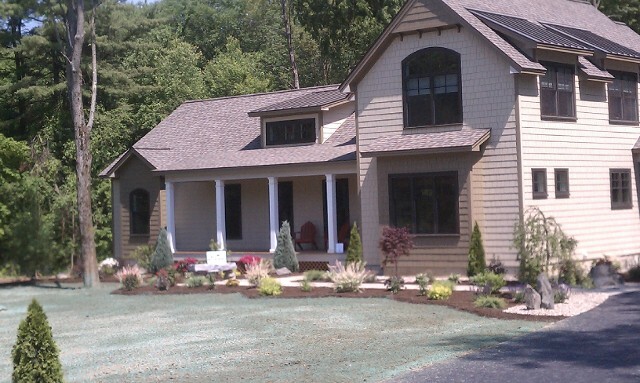 We’re a skillful residential and commercial landscaping contractor serving Saratoga, Clifton Park, Glens Falls, and surrounding areas! 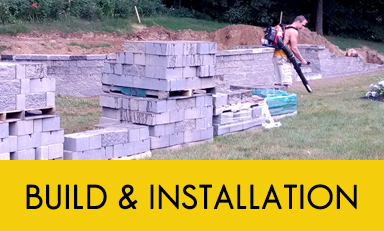 For your convenience, we also offer hardscape design, stonework, and excavating services for a variety of projects. 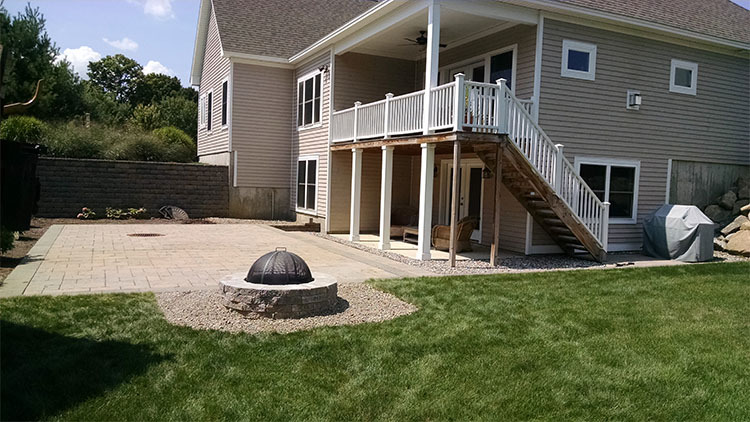 Say good-bye to a lackluster lawn or landscape and let our crew create the perfect outdoor space. 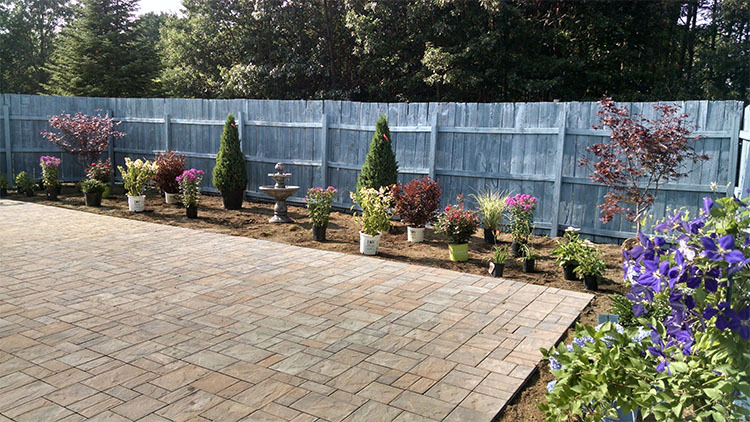 Backed by more than 25 years of landscaping design experience, our attention to detail will give you a landscape that’s sure to leave your neighbors green with envy! Contact us today and let our experienced landscaping team design and build you the perfect outdoor space. With the availability of a vast array of plant sources at our disposal combined with the expertise of our landscape design and construction crew it allows us to help customers’ dreams come true. Take a minute to set up a free consultation where we will visit your site and transform your space into your own masterpiece. We do all we can to allow customers to gain the most for their investments with a time sensitive and stringent budget. What’s the point of having a nice yard if you can’t enjoy it all year? 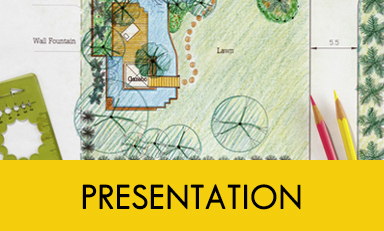 Nothing adds more to your landscape design than the ability to enjoy it for all 4 seasons. The latest trends include outdoor kitchens, lavish barbeques, and elaborate fire pits, where you can enjoy your property year-round! We are constantly exploring new and exciting ways to allow consumers to spend more months outdoors and we have the ability to custom build any outdoor landscaping feature you like to make it your own personal retreat. Set up a free consolation with our landscaping contractor team to explore the many options that can be custom tailored for each client. When integrated into your landscape, structures such as pergolas, gazebos, fences and pool cabanas add the finishing touches that truly set a landscape apart from the rest. With our ability to custom build these structures, we are able to give our clients exactly what they want. 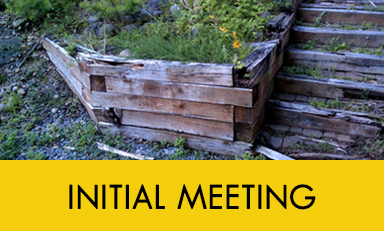 Meet with us and find out how we can help you plan and create your vision! We have a vast array of ideas and options available from custom built to prefab products, so set up your free consultation today! 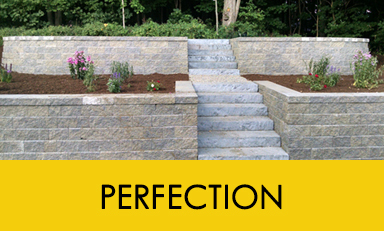 Perfection Excavation believes it’s important to take an ecosystem approach to water systems but also to create a water feature that is aesthetically pleasing. Within this process, we rely on the most natural balance of circulation, filtration, plants, rocks and gravel to ensure sustainability. With our intimate awareness of the soothing properties of water, we will design a water feature that best fits your needs, desires, and landscape. 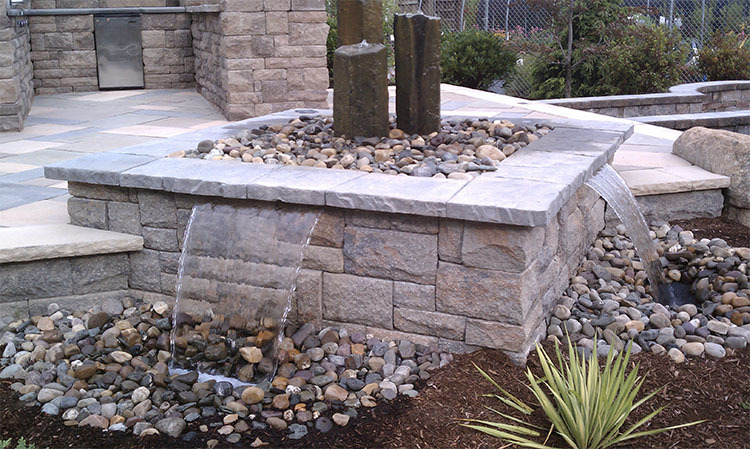 Fantastic features such as small streams, brooks, waterfalls, garden pools, and outdoor water fountains are just some of the many features that we install. Please take a minute to contact us to set up an appointment to begin enjoying your new stress free life.